My Intern Starts Today…What Do I Do? The intern’s first day. It’s been on your calendar for months now. Almost blinking at you with red, neon lights. What will I have him/her do for the whole summer? How much is too much? What if I tell them all I know in the first day and then having nothing else to share? With anything, it is good to have a plan. Internships should provide on-job training for a future occupation. What type of training will you provide? Internships aren’t like what you see on the movies where you just have them take in your dry cleaning, pick up donuts & coffee, and answer all your phone calls. A church internship probably does not want to resemble the “Devil Wears Prada”. It should be more like “The Youth Pastor Wears Old Nike’s”. Early Communication. Stay in touch with the intern from the time you offer the position to the time it starts. Begin to attach them in youth leader email updates. See how they are doing. Pray together. Let them know the “dress code” of the office. Fill them in on details they are wondering like weekly pay, lunches, and office hours. 1st Day – “Orientation”. Provide the intern with a basic schedule. Review the tasks that will be required. Take time for questions and concerns. Give a tour of the building. Show them how to use the copier, fill out reimbursement slips, and how to not set off the alarm in the morning. Schedule. Use Google calendar, or something similar, and allow this to be a collaborative effort. Invite secretaries, other staff, and the intern to join the online calendar. Put on the calendar major church events, service times, days off, and meeting times. This provides a great structure for the internship experience and expectations from the beginning of what the schedule will look like. Task List. Separate this into 3 categories. Daily tasks, Weekly Tasks, & Visionary Tasks. Daily Tasks – one-on-one meetings, , journal & reading. In the beginning, have them journal every 30 minutes of their work day. Then broaden it to an everyday journal. Provide 5-10 books that will promote growth in their ministry growth. Examples include “The Seven Checkpoints” (Stanley), “The Greenhouse Project” (Walker/Calhoun), “Your First Two Years in Youth Ministry” (Fields). Include a big event planning somewhere in the process – promotion, execution, even hosting, and clean-up. Experience with planning a larger event with you guiding the process will be a tremendous help. Exposure to wide range of age groups. While youth ministry is often focused on teens, many churches require youth pastors to have experience teaching different age groups. This means teaching children and even preaching to adults may be good to add to your task list. Journaling – this is a good exercise for the intern to reflect on their experience each day. The journal will reiterate lessons that will save them from heartache later in their ministry down the road. Teaching Opportunities. Take time to say “this is why we do this”. Ask questions that begin with “why do you think I would” or “what would you do if…”. Keep the training ongoing even in conversation. This is a good start for your internship experience. If you implement this model for your intern, it should provide them with great training and experience for their next phase in ministry. Hoping this will allow them to walk away more excited about how God can use them in mighty ways serving Him. In the final installment of the Youth Curriculum Review of 2015, let’s take a look at some small group curriculum. Creative Bible Lessons in Job by Doug Ranck. Let me just say this. I have searched and used many youth curriculum, and one of the curricula that I often recommend is the Creative Bible Lessons. Here’s what you get with this curriculum. A starter or icebreaker for the lesson that often comes with multiple options with minimal setup but maximum effectiveness. Then the lesson is dynamic, easy to teach, good foundation of Scripture, and a good challenge. In the end, there are discussion questions and worksheets that work very well in the small group setting. Serving Like Jesus by Doug Fields & Brett Eastman. This was a good fit for small group, but on a heavier teaching night, it would not work as well. The teaching material is limited and often required some additional work. However, the discussion questions and outlined series were phenomenal. I actually added to the series by inviting people in the church who were serving like Jesus to interview them. That added to the material. The highlight of this curriculum was definitely the plethora of interaction and discussion questions. So if you struggle in the teaching side, this might not be best series. But in a small group setting with shorter teaching and more discussion, this is perfect. Surrender by Francis Chan. Disclaimer to begin: I’m a huge Francis Chan. I’ve read every book he has written and Crazy Love happens to be in my top 5 books of all time. That being said, this series is a small group goldmine for many reasons. It provides a DVD series to break up your teaching. The subject matters are not fluff, but are very challenging, relevant, and hold the interest well. The lesson is very well put together and Biblically based. The discussion questions provided allow the small groups to flourish and have great follow-up. The only down side is it only 4 weeks. Other than that, it is well worth using for a “break” series during the year, to finish the year, or even in a retreat setting. Clear by Chris Folmsbee. This curriculum does a great job of breaking down each major doctrine in a very understandable way. The writer presents the material in a way that is very teachable with workable outlines. This resource was used heavily in the outline phases of the lessons. It often hit the major points that I desired to discuss and helped me narrow down my discussion points. Also, Folmsbee does a great job of integrating Scripture throughout. Large volume of Bible passages to work with in every chapter was very helpful. Practical Christian Theology by Floyd H. Barackman. Why is this on the list you ask? While it is true, this is not a teen curriculum. However, this was very helpful in bringing it a notch. I warned the students that there would be challenging lessons throughout. But rather than getting eye rolls, I got enthusiasm and teens who were up to the challenge. With this book, you are able to dive a little deeper and challenge your students. I found the students appreciated me not dumbing down the material, but taking it to a higher level. Those that were still new, I still had balanced lesson with the Gospel clear throughout the series. Creative Bible Lessons in Essential Theology by Andrew Hedges. Compared to the two above, this resource was not used as much. But, this curriculum was valuable for other reasons. It provided great discussion questions to keep the lessons interactive, rather than a long lecture. Also, each lesson has a “breaking the ice” section which was helpful to bridge a game time or announcements to the lesson time. I feel bad for even putting this in the bad category because of all that Kara Powell has contributed to youth ministry. But I have to be honest, and it is not entirely her fault. This resource was a hand-me-down from 1999. So the material is a bit out of date. There has been quite a progression of technology since then, and it puts many of the illustrations and teacher resources non-usable. Also, the curriculum is very difficult to use and many of the teaching ideas require prep time and a great deal of materials. This is not a curriculum tool that I would suggest using for a theology series. This Book Can Preach. As the title suggests, the goal of this book is to teach the Gospel to kids. Well, in reading the book, the Gospel is preached to the reader over and over. Each time you open the book, there is the Gospel with incredible insight and creativity. This Book Can Teach. Wow! The specific teaching lessons that are given in this book are incredible. Here’s a little teaser: The author takes the story of Balaam and the donkey and links it to the Gospel. It is amazing. Honest & Humble. The author takes an honest approach to teaching children. Often, he humbly reveals his past mistakes and presents an honest view of what teaching children is like. You feel like you are in the classroom with him as he takes you on a journey teaching children the Gospel. It is a journey worth taking. Break it Down. At the end of each chapter, the author provides a valuable breakdown for each reader. The general reader, the parent, the teacher, and the youth worker all get specific focus and breakdown at the end of each chapter. This practical application is invaluable to the reader and expands your audience to more than just children’s ministry teachers. Flow River Flow. There were at times where the flow was not especially easy for the reader. It was almost like the author was so excited to share the material, he couldn’t contain the information. Repetitive. The author repeats himself from time to time. The author repeats himself from time to time. I thought it was funny. I get it though, the author is making a point of reiterating the Gospel’s importance, but the repeating of material could have made the book more succinct. Everyone in children’s ministry should purchase this book, especially the teachers. Buy it for your children’s director for Christmas (I just did, but shhhh, don’t tell him). This book does a fantastic job reiterating the importance of the Gospel, but it does not stop there. Klumpenhower gives the reader multiple resources, lessons, methods to teach the Gospel effectively to children on a consistent basis. Don’t know how to Show Them Jesus? Read this book, and you will know how to every time you have opportunity to teach kids. And if one kid comes to know Jesus from this book, it will be worth it. 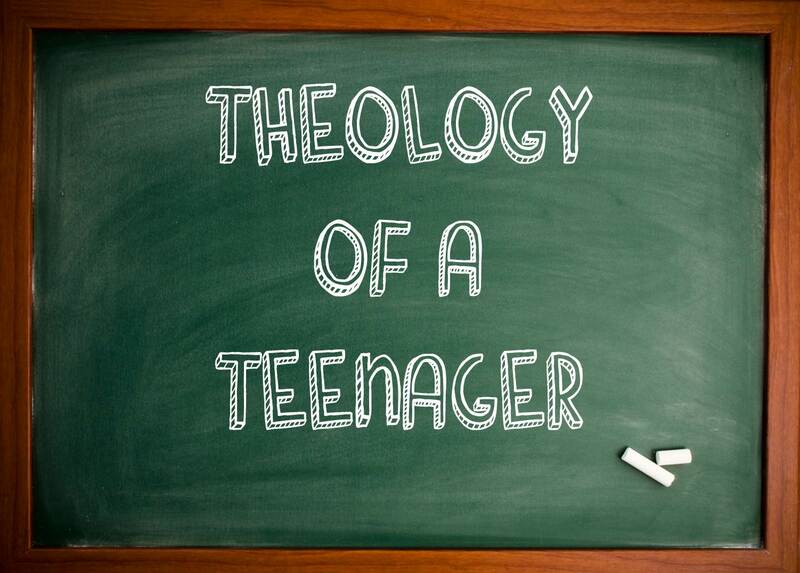 Theology to teenagers? Are you sure? We are already seeing teenagers leave the church, aren’t you just going to add to the problem by teaching doctrine and a whole bunch of topics that end in –ology? Actually it is quite the opposite. Teenagers need a foundation. They need to know the basic doctrines of the Bible in order to properly understand the rest of the pages written by God. There is a reason that Genesis chapter 1, the very beginning of the Bible, begins with “In the beginning God”. God is the beginning to all knowledge, to all things spiritual. He is the answer to life’s important questions. As I prepared to do a series on Creation vs. Evolution, I discovered there are not many non-DVD series curriculum out there. With my interest in the study, and desiring to teach it myself, I decided to purchase books and develop my own curriculum (most of which were purchased here). So rather than review each resource in detail, a short review will be given on the multiple resources. Please keep in mind that science was and still is my worst subject, so my puny brain struggled with some of these books mightily. Creation or Evolution by Mike Snavely. This was not easy to find, but boy am I glad I did. Most of my material came out of this book. It is designed for curriculum but I would not suggest using this as your only source. Having said that, if I had to choose one resource for my presentations, it would be this one. Great illustrations, easy-to-read explanations, updates facts and information, and very easy to use. 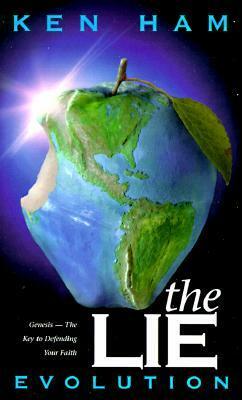 I strongly recommend this book for anyone teaching on creation/evolution. The Lie: Evolution by Ken Ham. A little strong of a title, but true. This book was very helpful for providing a Biblical foundation to your lessons. While I did not use the entire book, I found it very useful. While it is easy to get caught up in the scientific nature of this subject, this book allows you to bring a spiritual emphasis into your presentations. 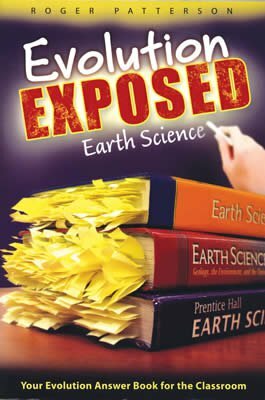 Evolution Exposed (Earth Science & Biology) by Roger Patterson– What is this like? Me feel dumb. This was way above my pay grade, and way above my head. Was there material in the book that I used, absolutely. 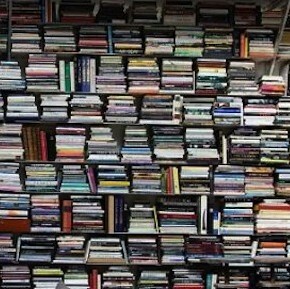 But, in teaching a survey class that is more an overview, these books are not for you. However, if you are looking to go into great detail on certain subjects, these are winners. Last week, I wrote a very convincing blog on why you should consider using curriculum. 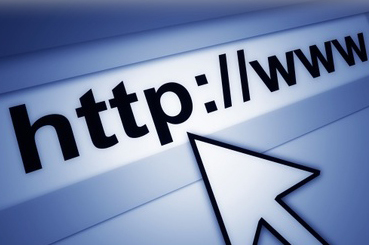 This week is a brief list of websites that will help you find the right curriculum. Even if you already using a year-long curriculum like XP3 or LIVE, you most likely have other teaching times. So, you inevitably have the daunting task of searching the internet for curriculum that will fit your topic, your teaching style, your group size…and the list goes on. Below is a list of websites that I have used in the past. Quick tip: Open all websites, type in the topic or Book study in the search box provided, and compare the products found. Youth Specialties. What is nice about Youth Specialties is explained in their organization’s name. They specialize in youth ministry material. Several of these other companies have a wider range of material, which does not make them any better or worse, but I feel Youth Specialties garners trust with their focused material on youth. You will not have to worry whether the material is designed for older or younger audiences, but is tailored specifically for youth ministry. Group. What I like about their website and curriculum is it is tailored for a specific program. Whether it is a small group setting, mission trip training, sermons, or even junior high or high school material, the resource organization on their website is very helpful. Group also provides a LIVE curriculum that will last the entire junior high and high school years – 72/144 weeks respectively. Regular Baptist Press. This one might not be as well-known, but it happens to be my favorite. Out of all the curriculum I have used, this is the most user-friendly and creative. If I ever have a guest speaker for a series, I typically will try to give them this curriculum. The only downside is there typically is not DVD-based curriculum, if you are into those, and also the topics are somewhat limited. But if you find something that fits your topic, I would strongly recommend purchasing or at least using it as a supplement material to your lessons. Simply Youth Ministry. See Youth Specialties description. This is essentially the youth department of Group. So much of what is on this website overlaps with Group and their products. But I still go here to make sure I didn’t miss any resources. Zondervan. This may have gone under the radar to many of you, because Zondervan is often viewed as a publisher or regular books, not necessarily curriculum. I’ve found some great material here, including some incredibly creative DVD-series that my student have enjoyed. Worth a look. Word of Life. When a youth worker or a new youth pastor is looking for a curriculum that is already designed, planned, and much of the pre-work is done already…this is where I point them. Word of Life has done a great job at providing curriculum that saves the teacher time in lesson planning, but also provides quality teaching and material for the lesson prep and study time. What say you? 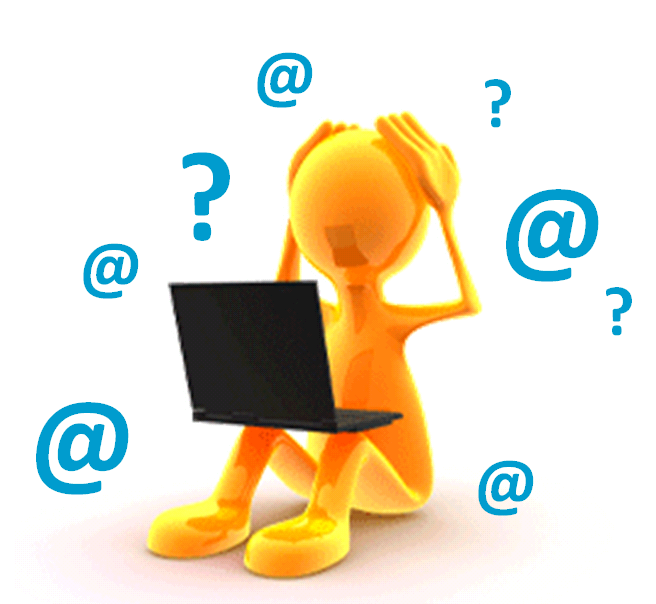 What curriculum websites do you use when you are searching for the right curriculum. Time. Don’t think of curriculum as cutting corners. Think of it as being a good steward of your time. Curriculum will often provide you with a lesson plan to eliminate time in planning out each individual lesson topic. Also, curriculum speeds up the lesson prep process, without sacrificing the depth of the material. More Depth. Speaking of depth, I have found using curriculum allows my teaching to be even more in depth. With the extra time and often discussion questions already built-in, I am able to do additional research and provide a more in-depth learning experience than I could have without the use of curriculum. People Are Smarter Than You. It’s true; there are people that are smarter than you. First step is admitting it. The second step is allowing other people’s work and study to benefit your teaching. Curriculum provides additional insight that you may not have come up with on your own. Creativity. If you are youth pastor, youth leader, or work with youth, chances are you are creative. But with curriculum, you can be even more creative. Good curriculum gives you various options for opening illustration, lesson options, and closing takeaways. 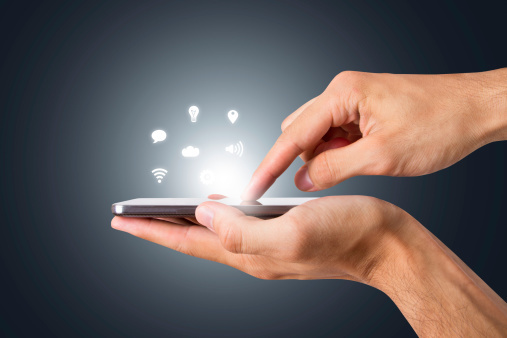 Teens desire hands-on, interactive, visual and aesthetic learning. Curriculum provides you with additional and creative options to provide a greater learning experience for your students. Variety. Curriculum provides variety. Some curriculum is DVD-based, some uses video intros, and some is more interactive teaching. With each curriculum comes variety. If it was up to you, chances are you will most likely end up teaching to your strengths and according to your methods. Variety provides an excitement for each series, and you know what they say “variety is very spicy”…I think that’s what they say, something like that. So what about you? Why do you use or not use curriculum? Feel free to comment below. Stay tuned for next week, where I will reveal some of my favorite curriculum that I have used in the past, and will look forward to your comments on what curriculum you have used as well.